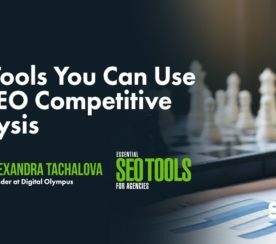 Google offers many tools useful for SEO. 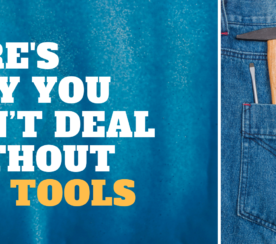 Some of these tools may feel lightweight, but there are some good reasons to use them. 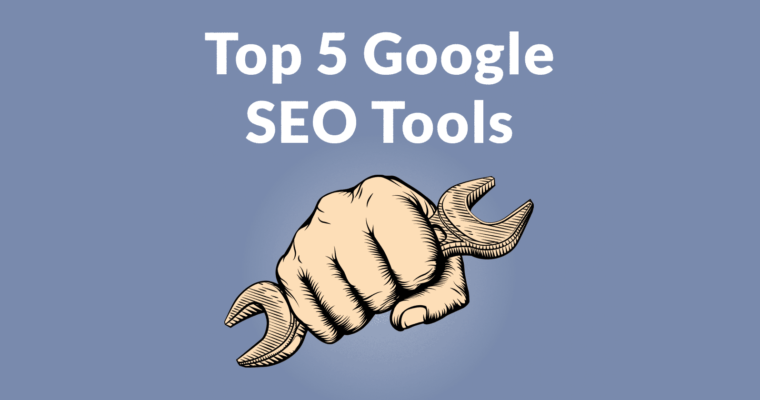 Here are Google’s top five SEO tools. Lighthouse is a “lite” version of a site review tool. It currently provides feedback on ten SEO metrics. 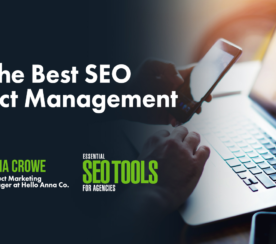 The Lighthouse SEO tool can also be downloaded and installed in Chrome as an extension Lighthouse is limited in scope but it provides a snapshot of ten metrics that matter to Google. It’s easy to dismiss Chrome Lighthouse as a lightweight site review tool. I won’t deny it, Lighthouse is a lightweight site review tool. But, it’s an important site review tool because it represents Google’s opinion of ten metrics you should be looking at. If Google feels that these metrics are important, then you should too. Estimated visitor loss due to poor loading time. This is a good tool for obtaining a quick snapshot of the speed health of a website. It’s a good starting point metric. The tool also offers to email a full report containing suggestions for speeding up your specific web page. But it also requires signing up for a newsletter. You can obtain the same information by using the Page Speed Insights too. Nevertheless, the TestMySite tool is a great shortcut for getting a thumbnail overview of a web page’s speed. If you want granular details about what needs fixing, then head over to Google’s Page Speed Insights. This online tool provides a score and offers specific tips for speeding up a web page. It tells you which scripts and style sheets are slowing down your site, which images are too big, and offers many other tips for speeding up your web pages. Page Speed Insights not only offers useful solutions for hidden technical issues impacting page speed. It is also a resource for learning what those issues are. Each highlighted issue links to a Google Developers page that offers in depth information. This tool tests if there is any malware on a site. However… an interesting thing about this tool is that it also reveals the last date a site was tested. I don’t know what the criteria is for how often a site is tested. Some sites are tested more often than others. Presumably the last date of testing is based on some metric of importance. I suspect it may have something to do with how often a site is updated which in turn may influence how often a site is crawled. I wouldn’t worry if your site hasn’t been updated lately and the date corresponds to the last time the site was updated. But the tool does provide valuable information about whether it’s hosting malware and may give an indication of how often the site is updated and crawled. Google Trends provides information about keyword popularity and also segments the information by time and geography. The time segment can give you an idea of how seasons may affect keywords. It can also show you if a keyword is losing popularity. If you see a downward trend in a keyword, this could indicate that a product or trend is causing searchers to lose interest in that search. Google Trends is also important for competitive research. It shows you how often people are searching Google with a competitor’s brand name. The trend line by time will show you how steady this trend is, if it’s going up, down or steady. Obviously, a competitor trend line that is trending down is good. A trend line that is trending up is bad. A trend line that is steady (the most common) means a competitor is doing well and you’ll have to identify their weaknesses and make those your strengths- among many considerations. For more tips, check out 10 Ways to Use Google Trends for Better SEO.